Earlier this week, President Obama traveled to Charlotte, NC today to address the American Legion, the nation’s largest veteran service organization, and pay tribute to the service and sacrifice of our veterans from every corner of the country and every generation. Watch his remarks below. The National Park Service celebrated its 98th birthday, and celebrated by sharing some amazing shots of America's most loved landmarks. Check out the Storify below! 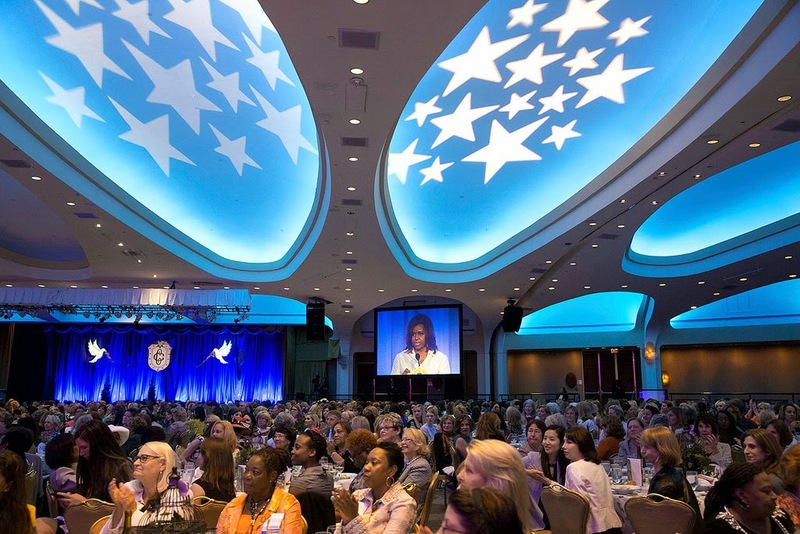 Valerie Jarrett also published a great blog post marking Women's Equality Day which you can read here. Have you ever felt pressured to aim for being perfect, completing tasks perfectly with no errors? If the answer is 'yes' you're certainly not alone. We all experience this in our lives, whether it be at work, in school/college, in our relationships and also in how we wish others to perceive us. I often experience pressure to 'be perfect,' and the feeling can be an intense and crippling one. How can we be expected to get everything right all of the time? 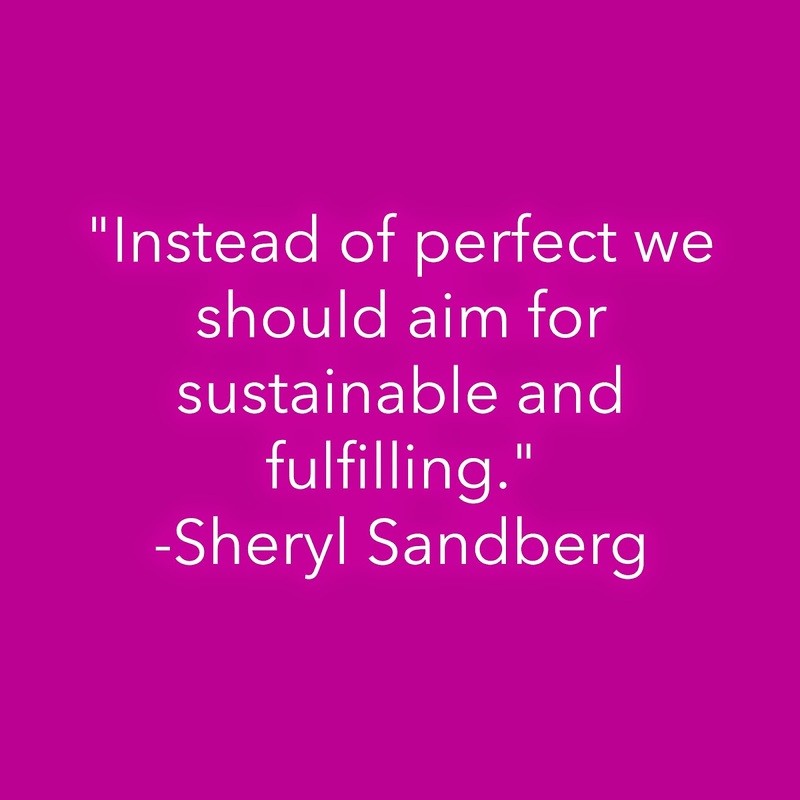 The above quote from Sheryl Sandberg addresses this pressure head on, and gives two words which I think, are much more positive and empowering. Sustainable suggests that your actions or work will have a long term impact or perhaps life-span, and I feel, enables you to plan for what you hope to achieve, and taking away any immediate pressure. I think it's important to consider the word fulfilling, and apply it to your own life. Is the work you are doing fulfilling? If you are a blogger, do you find your blog is fulfilling your creative need, and likewise, is it fulfilling your reader's desires? Sandberg is also known for the quote 'Done is better than perfect.' This is another phrase that I have taped onto my pin board, and whilst I do complete every task to the best of my ability, knowing that it is completed is a great feeling that no-one can ever take away from me! As I start new projects and continue to work hard on my aims and objectives, I'll be asking myself if it's sustainable, and importantly, is it fulfilling. Will you be doing the same? Are there any quotes that really inspire you to look at your life and your work? Let me know in the comments! 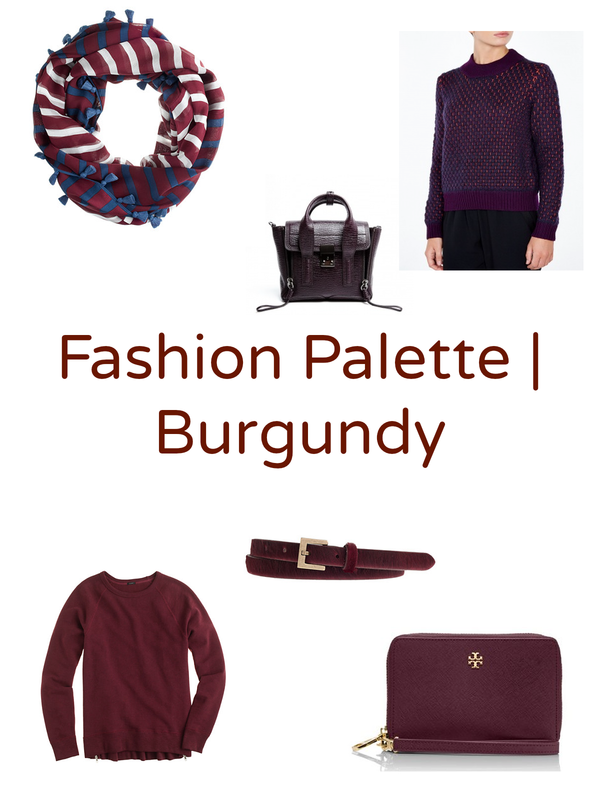 Burgundy is in for Fall 2014, and there are some great pieces available that tap into the trend! 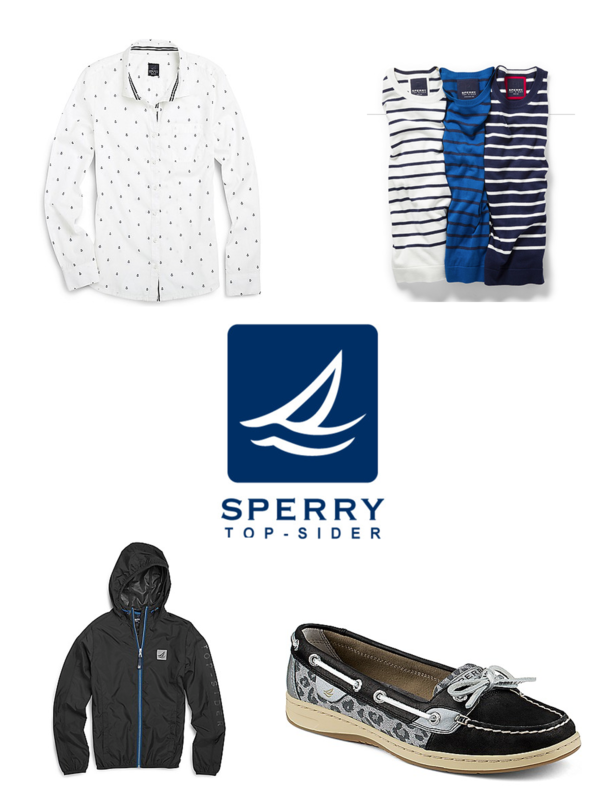 It's great to see that Sperry has launched it's new clothing line, and there are some preppy essentials that every girl needs! The Sperry Windbreaker Jacket and Mini Anchor Print Shirt are crucial for fall, particularly when the temperature dips and the rain makes an unwelcome appearance! 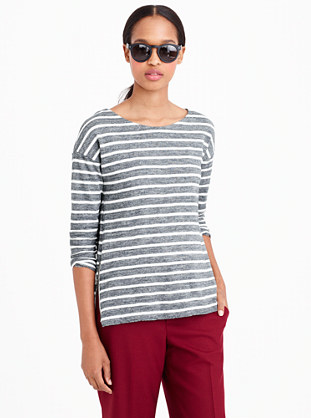 I also love the Breton shirts, and let's be honest, you can never have enough stripy tees in your closet! And whilst you're considering these essentials why not treat yourself to a new pair of Sperry's... the Angelfish Leopard Jacquard are my current favourites. As soon as I see the back to school supplies hit the stores I get excited. Even though I finished my degree two years ago (and have a cupboard FULL of pens,) I can't resist purchasing something. Why should the kids have all the fun with new season shopping? 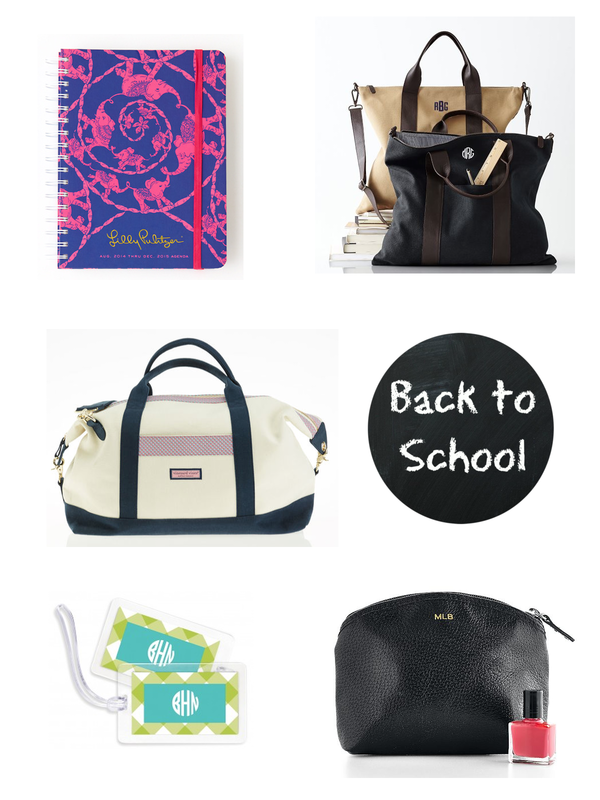 Check out my favourite back to school/college items below... and they're perfectly acceptable for us grown up kids too! 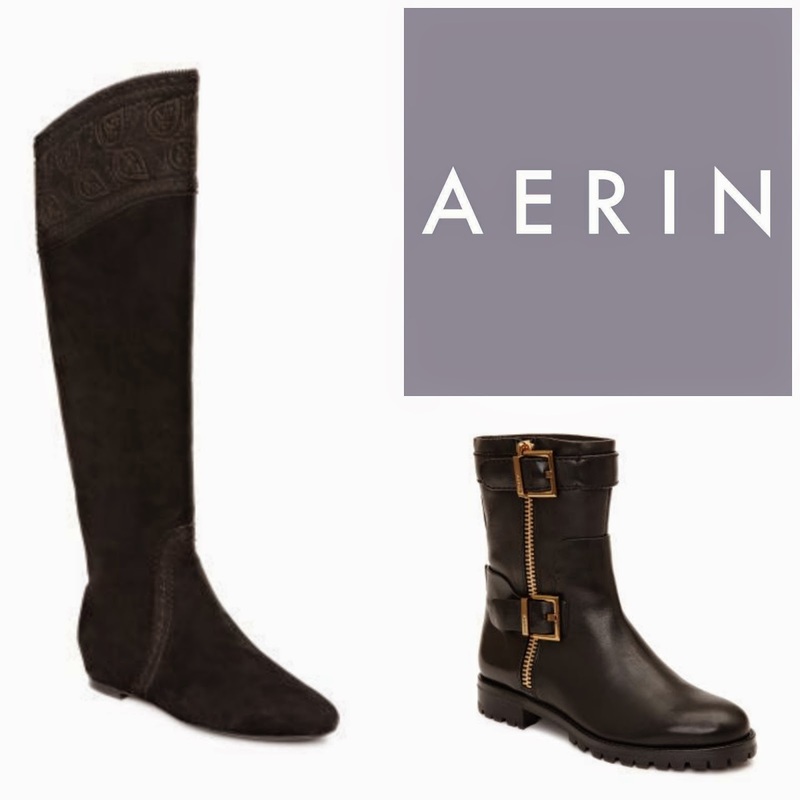 I'm loving AERIN's new Fall arrivals- particularly in the shoe section! I love to purchase a new pair of boots when the weather starts to get colder, and the Danielle and Lacy models pictured above are at the top of my list! Check out more new arrivals here. 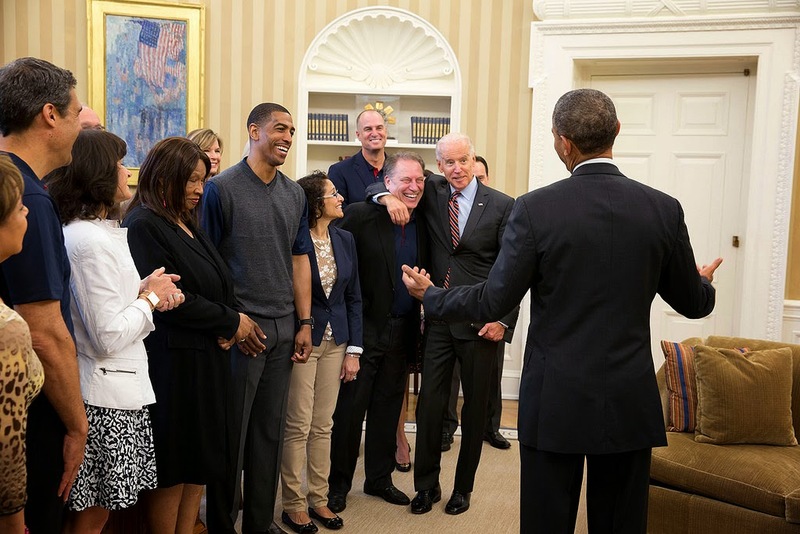 On Tuesday, Vice President Biden welcomed the University of Central Florida’s cyber defense team to the White House to congratulate them on their victory in the 2014 National Collegiate Cyber Defense Competition. Beating out more than 2,000 students from over 180 schools, the Central Florida team members demonstrated their ability to protect complex networks from skilled cyber criminals. 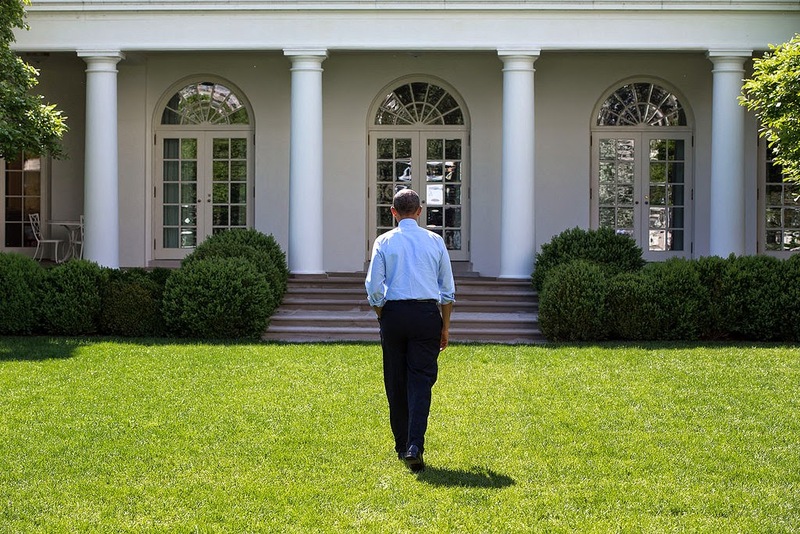 We were also treated to a look behind the scenes of an employee's first day working at the White House. From parking forms to press conferences, from orientation to setting a new BlackBerry password to meeting with senior advisors, follow along as Mikey Dickerson, Administrator of the newly created U.S. Digital Service, makes his way through Day One. U.S. Attorney General Eric Holder also traveled to Ferguson, Missouri yesterday to review the Justice Department's independent investigation into the shooting death of 18-year-old Michael Brown. While there, the Attorney General met with community leaders, FBI investigators, and federal prosecutors to get detailed briefings on the status of the case. "I've been kept up to date," he said, "but there's nothing that can replace actually coming to the office that's handling the matter, and being able to look in the face the people who are, I think at this point, very ably handling this investigation." Following the shooting of Michael Brown on August 9, the city of Ferguson has captured countless headlines. Across the country -- and around the world -- people are watching as the Ferguson community continues to grapple with this tragedy. "The eyes of the nation and the world are watching Ferguson right now," the Attorney General said yesterday at the Florissant Valley Campus of St. Louis Community College. "The world is watching because the issues raised by the shooting of Michael Brown predate this incident. This is something that has a history to it, and the history simmers beneath the surface in more communities than just Ferguson." Last weekend I headed to Llangennith, Gower in Wales for a day at the beach. I can't remember the last time I was at the coast, and the fresh sea air and gorgeous sand was really what I needed. I also picked up some great driftwood (including one that's the shape of a shoe!) - a gorgeous glass container filled with these pieces, some shells and sand is next on my 'to-make' list. Check out some of my snaps from the day below. 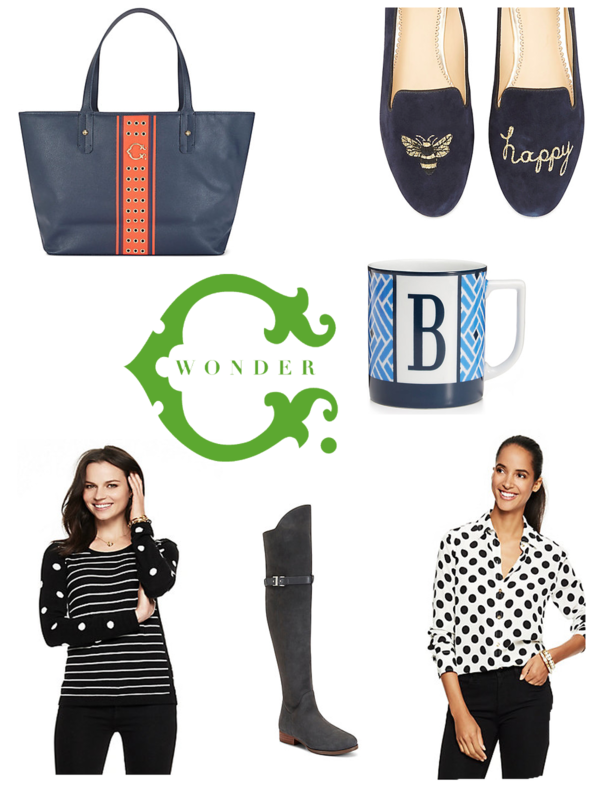 There are some great pieces in C Wonder's new arrivals section. 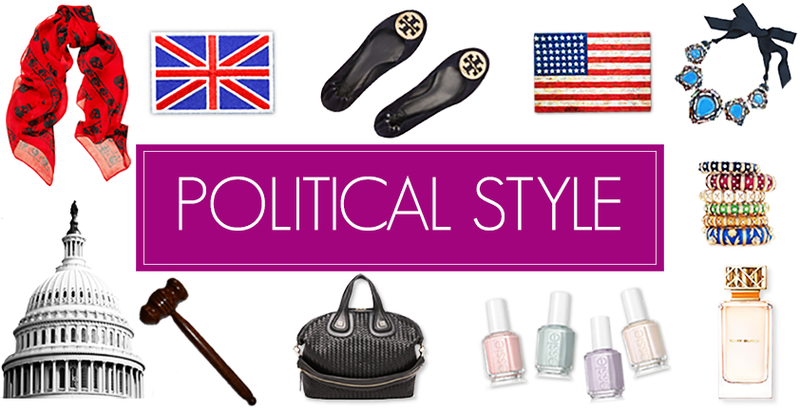 Check out my faves above and below! Ahead of MICHE's handbags being featured on Forbes Living, I spoke to Executive Vice President Jeff Cohen on why he thinks MICHE is such a trend-setting business! Tell us more about MICHE and the business. MICHE creates a trend-setting, high-quality and affordable fashion handbag in four different sizes, with a unique twist—magnetic interchangeable exteriors. So just one bag can be easily transformed into an entirely-new look in just seconds, any time a woman wants, without needing to move contents from one purse to another. We call it Fashion at the Speed of Life. MICHE is sold through Independent MICHE Representatives all across the country and in Puerto Rico in a home party setting or on line. We’re proud to be a direct selling company giving entrepreneurs the opportunity to make money by sharing something wonderful they can really believe in. What makes MICHE products stand out in the fashion world? There are two things that come to mind right away. First, it’s the interchangeability offered through our signature line. When women see one of our bags change its look in just a few seconds, they love it because it’s so unique. It’s not like anything else they’ve seen in stores or anywhere else. Second, MICHE is affordable; that way, women can enjoy the latest trends without the guilt of plunking down hundreds or even thousands of dollars on a fancy-name bag that will be out of style within months. 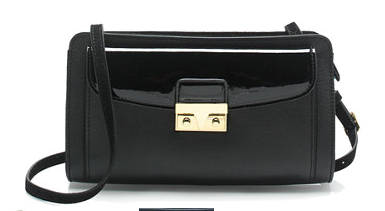 Why should a woman consider a MICHE bag? Fashion. Quality. Affordability. And again, the uniqueness of our “build-a-bag” system. 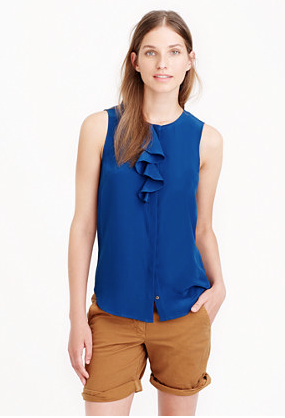 A woman’s sense of fashion is intensely personal…she doesn’t want to look like everyone else. 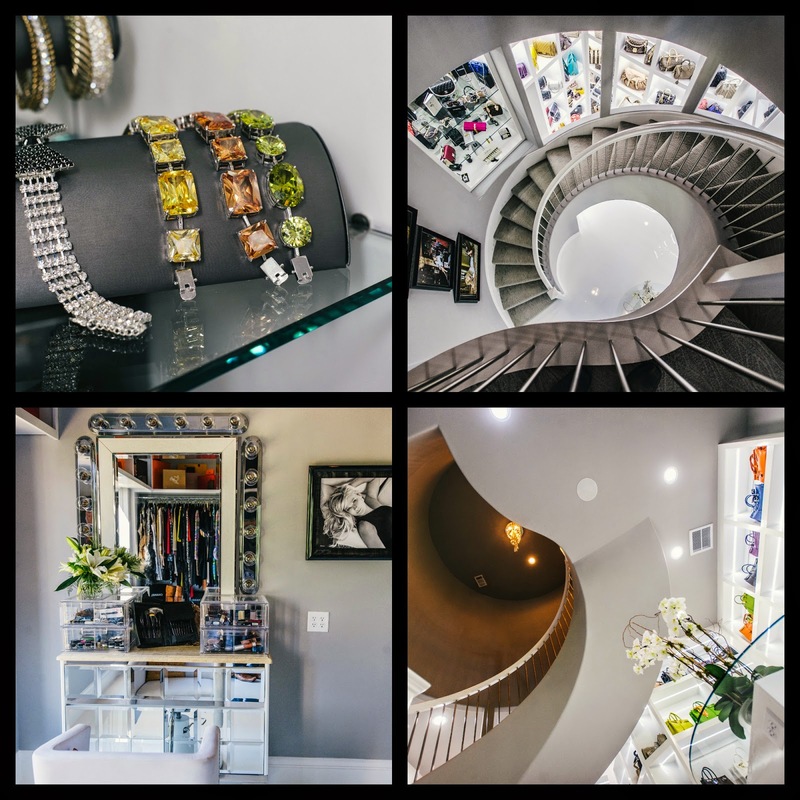 We offer dozens of ever-changing styles, handles and hardware options so that a woman can style a look just the way she wants it. We are expanding beyond our signature handbags too, with non-interchangeable Hip Bags, wallets, jewelry and even coordinating scarves and cell phone covers. There really is something for everyone. What are you hoping to achieve by appearing on Forbes Living? It’s a great “infotainment” platform for introducing MICHE and our concept of Fashion and Opportunity at the Speed of Life to a broader audience. 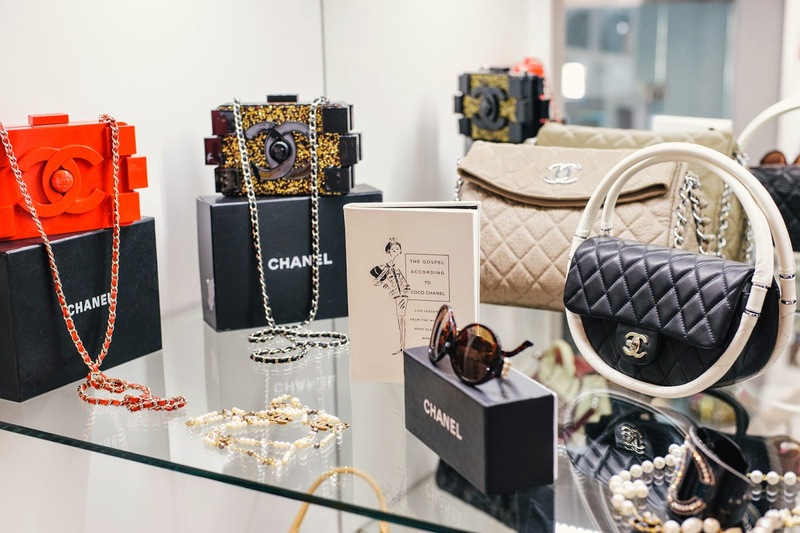 Forbes Riley is spotlighting great products and services to an audience of fashion-minded viewers who are always on the look-out for the latest and greatest in the style world as well as people who are interested in starting their own fashion businesses. What are MICHE’s goals over the next year? We plan to keep on track to be a fashion brand and one of the most innovative brands in the fashion world. We have lots in the works, including expanding our product line to include accessories specifically-geared toward Gen Z and creating “Mommy & Me” Party Boxes. Our sales force is growing by leaps and bounds as more people choose to take advantage of the business opportunity by becoming MICHEnistas. One of our goals is to continue growing MICHE fashion in the Hispanic community, both in the United States and Puerto Rico, and with a full suite of Spanish-language marketing materials and exciting launch events in Puerto Rico coming up in September, we’re well on our way to achieving that. Bottom line: we want every on-the-go woman who loves fashion to discover MICHE’s many possibilities. Wow-ee. 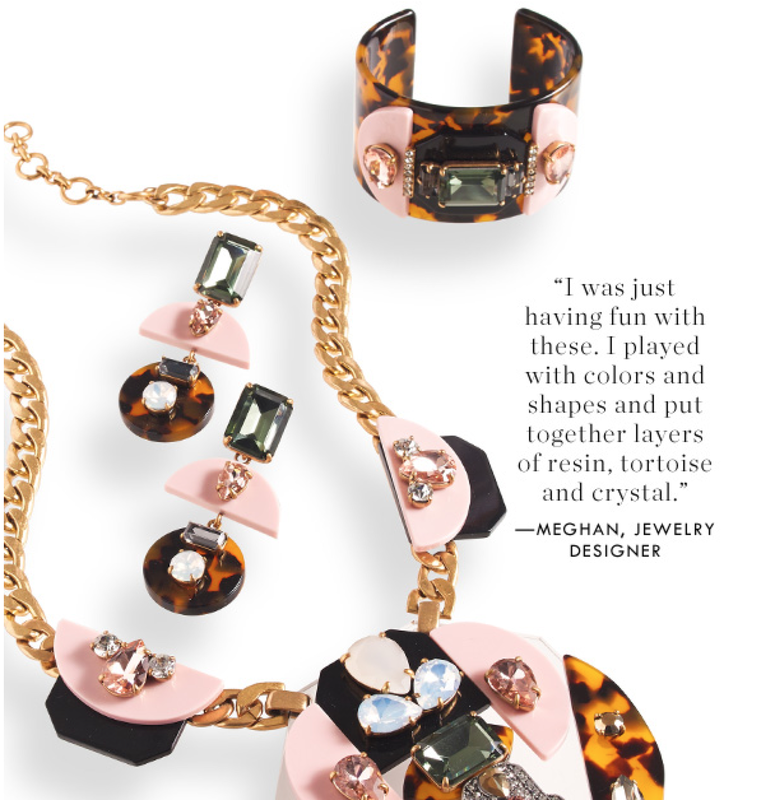 How gorgeous is this tortoise sparkle set of jewels from J Crew? The necklace, the earrings, the bracelet?! Get in my wardrobe! Tell us about the concept of the SHE CAVE and why you always wanted one. Women want their own unique space in the same way that a man does, so I simply built my ideal space. I also spend a lot of time socializing and fundraising, so the idea was to have a private space where I could relax, but also do my #1 job, which is raising money for charity. You use the SHE CAVE for charity and fundraising events. How much money has the CAVE raised for organizations? Hundreds of thousands of dollars have been raised in this beautiful space, and the next event is on August 24th for Camp Adventure, an oncology camp on Shelter Island, NY. 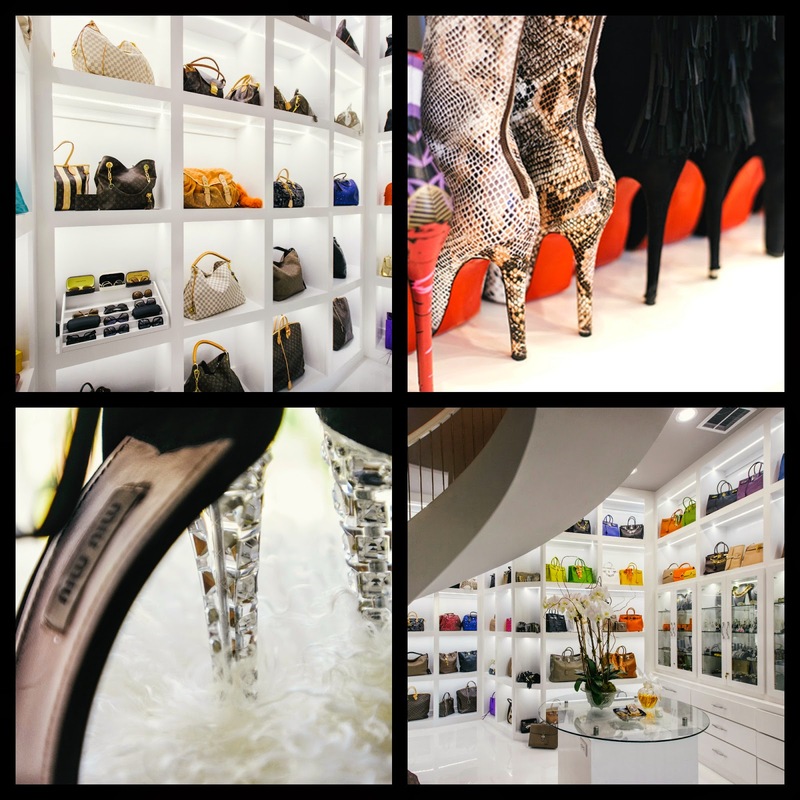 Tell us about the merchandise in the closet- what are your favourite items? Which are the most expensive? My favorite items were recently stolen, unfortunately, and I wish I could get those back. Among them was a locket with my son's hair, he died in 2006 and the day he was buried I cut some hair from his head at the funeral home, this was what I had left of him that made me feel truly close to him and it was taken in the heist. Then there's the heirloom jewelry that my mother-in-law passed down to me, which I also cannot replace. My most expensive items have always been the Birkin bags I own, and my favorite shoes are what I refer to as my Hollywood shoes because they are covered in jewels and have the word "Hollywood" written on the sides. They're over-the-top in a fun way, they make me feel really spunky and fun when I wear them. President Obama released a statement on the death of Robin Williams earlier this week. "Robin Williams was an airman, a doctor, a genie, a nanny, a president, a professor, a bangarang Peter Pan, and everything in between. But he was one of a kind. He arrived in our lives as an alien -- but he ended up touching every element of the human spirit. He made us laugh. He made us cry. He gave his immeasurable talent freely and generously to those who needed it most -- from our troops stationed abroad to the marginalized on our own streets. The Obama family offers our condolences to Robin’s family, his friends, and everyone who found their voice and their verse thanks to Robin Williams." 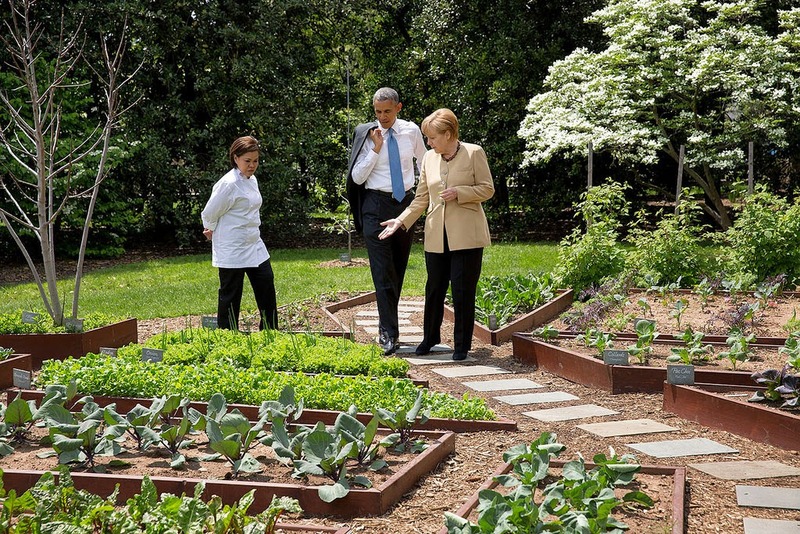 We were also treated to a virtual tour of the White House Kitchen Garden with Executive Chef Cris Comerford. 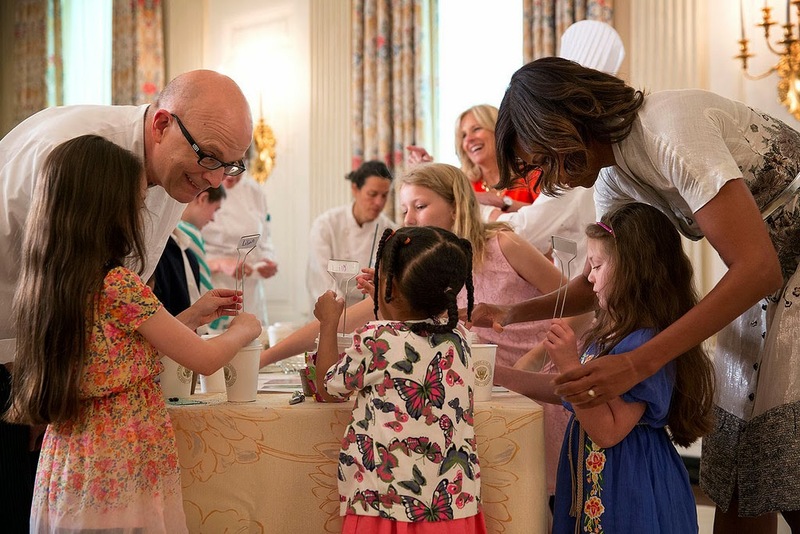 Campers from across the country chimed in and asked how Chef Comerford balances what fruits and vegetables are in season with the needs of the First Family, how the White House chefs prepare for large events such as state dinners, and finally about her path to becoming a “maker” at the White House. 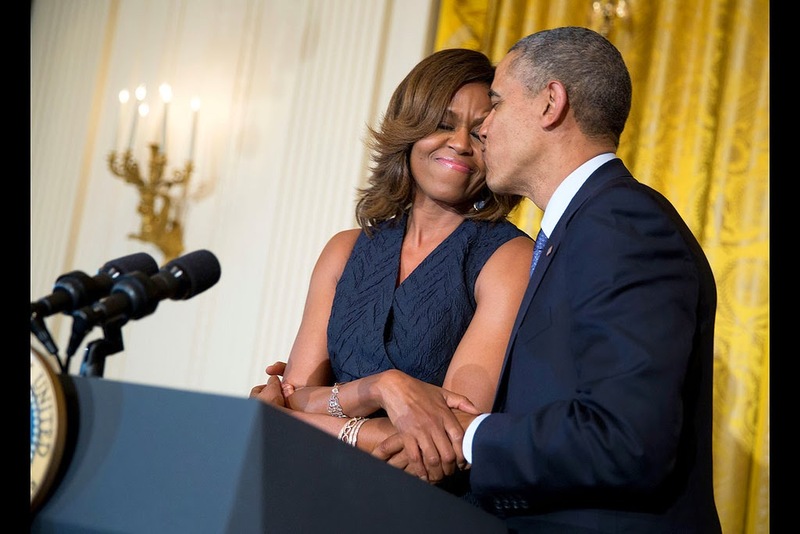 Comerford said that each morning she looks in the White House Garden to see what is ready to harvest and that she changes the menu based on what she can incorporate into upcoming meals. She also said that canning, jarring and pickling gives her flexibility to use fruits and vegetables in future meals. 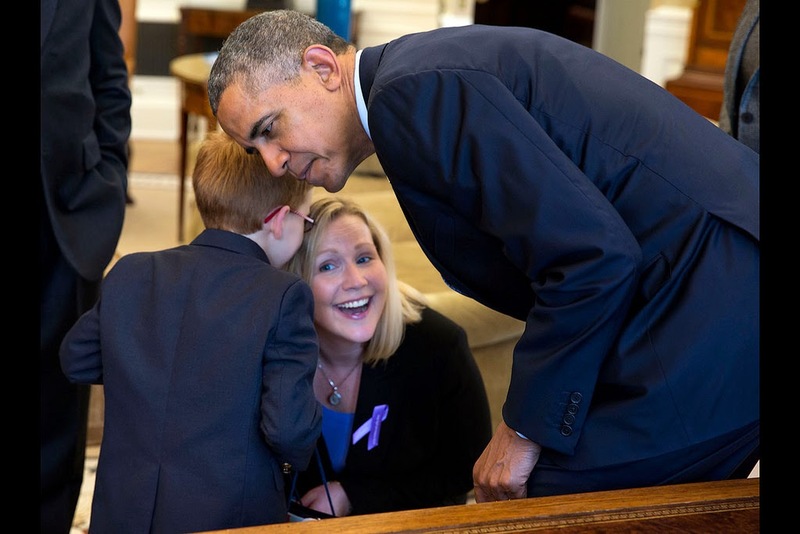 There are some great photos on the Flickr White House Channel, some of which I've not seen before. Check out my favourites below. Blow drying is big business. 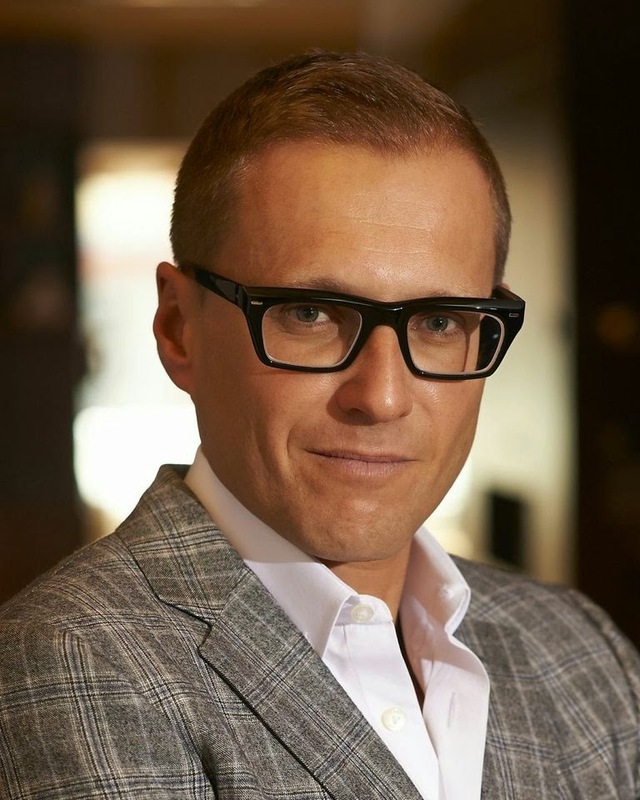 Check out my exclusive conversation with Ari Yakobson, CEO of Blo Blow Dry Bar where he discusses the brand's partnership with Gwyneth Paltrow and how mentorship has made a difference to his professional life. To be a leader today, you need strong ethics and the respect of not only your peers but those around you. This, I believe stems from what your parents teach you at a young age. I was very fortunate to have a wonderful mother and father that provided me with strong family values that included integrity, honesty, helping and treating others with respect. They also stressed the importance of a great education, working hard and how to build on a dream. And, this is this foundation that I built all my businesses. If people wish to call me a leader, I am honored but I truly look at myself as a man who has a passion for seeing things thrive. How has your previous employment experience aided your tenure at Blo Blow Dry Bars? During my career, entrepreneurship has always been a passion of mine. I enjoy seeing my visions and dreams come to fruition and helping others to build their own success stories. Also, my education, law degree and MBA provided me with the knowledge and background to fulfill my entrepreneurial goals to open various businesses. It is through all these various experiences that I learned what works and what doesn’t. What have the highlights and challenges been during your tenure at Blo Blow Dry Bars? I have always felt that every business that I have opened has taught me something which in turn, helped me to create a better environment whether it is for my employees, franchise partners or a new business I wish to start. One evolves from these experiences only to create a better and stronger foundation. Another component is having a passion for what you do as this is key to help others achieve their own success stories. Tell us about your partnerships with individuals like Gwyneth Paltrow and David Babaii. This has been such a great and important business opportunity for Blo! Gwyneth is an incredibly talented Academy Award winning actress who also has a keen business instinct for the latest and hottest trends as well as an emphasis on high quality customer experience that makes this an ideal collaboration. David Babaii on the other hand, is a global renowned hairstylist; he is the expert when it comes to hair and the beauty industry as a whole not to mention his business experience. Together, we make a unique team that will be able to provide our franchise partners with many new and exciting changes. Why do you think 95% of women are Blo franchise partners? This is something I am truly very proud of to say. It is time that women emerge as leaders in the business world and we provide them a platform to be a partner. After all, for decades they have run their households, taken care of their families and wore many hats. They have the knowledge, experience and a passion for this type of business as many have enjoyed services at our other locations. In fact, many of our female franchise partners not only own one of our franchises but also contribute to their communities volunteer for charities plus family life. They are amazing women! In fact, 50% of all graduates from law school and business school are females. My life and work make me a very busy man BUT, my family comes first. I am a proud husband and father of three and they are my whole world. My average day consists of getting up early before everyone is up to catch up on emails and then my wife and I each share in their care before I am off to the office. If one of my children needs me to attend something at school or an activity they are involved in, if it is important to them that I am there, I will be there. I can say this as my wife, children and I have a very open and honest relationship and they know that I need to work but, more importantly they know that I am accessible to them at any time they need me. My family has been my mentors teaching me priorities, what life is all about and how to balance it all. I also look up to everyone who has a business because in their own right, they have worked hard and want to succeed. I feel I share a common bond and respect with them. I admire those who have created successful business that have helped the world be a better place to live, provide jobs and offer opportunities for others. This is the meaning of true success as it is not about me but what we can do for others. What do you want Blo Blow Dry Bars to accomplish in the next year? My goal is to see us grow even bigger and provide even greater services that are affordable. Another wish is to establish additional strategic partnerships which in turn will create more jobs and help our partnerships flourish. We will never stop creating and building the best dry bar franchise partnership around the world! 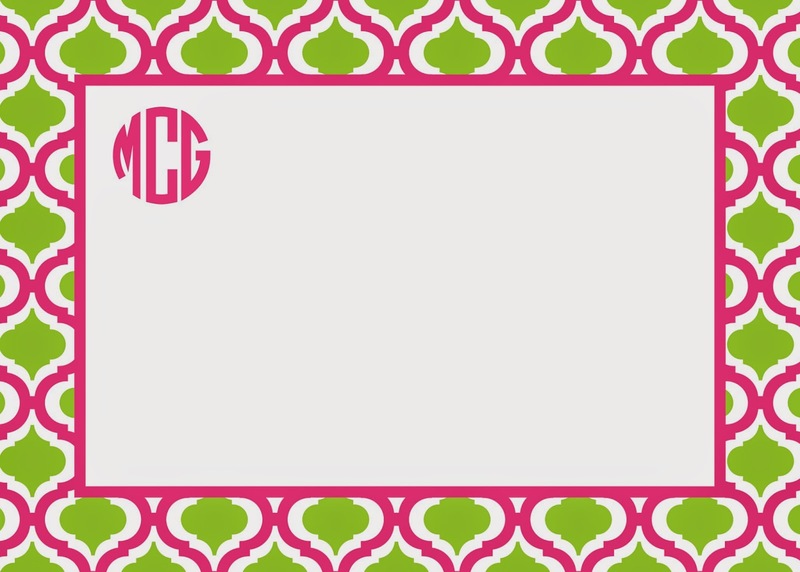 "If it moves, monogram it!" This quote sums up my quest to personalise everything at the moment. I've been obsessed with monograms and how I can personalise my belongings since I started school (hello labelling individual pencils...) so I am pleased as punch to be featuring Boatman Geller in today's post! Kate Raspberry and Lime Flat Note: The perfect note to write thank you's or just because letters! 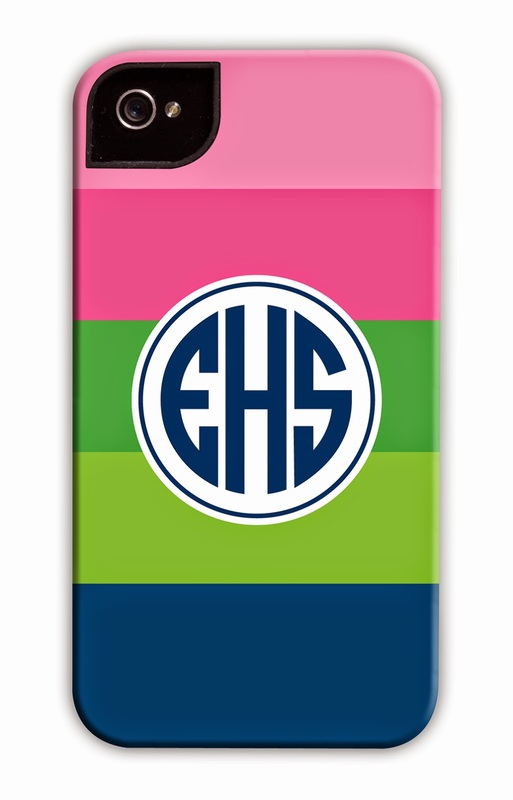 Bold Stripe Pink, Green and Navy Cell Phone Case: Spice up your cell phone with this bold splash of colour. 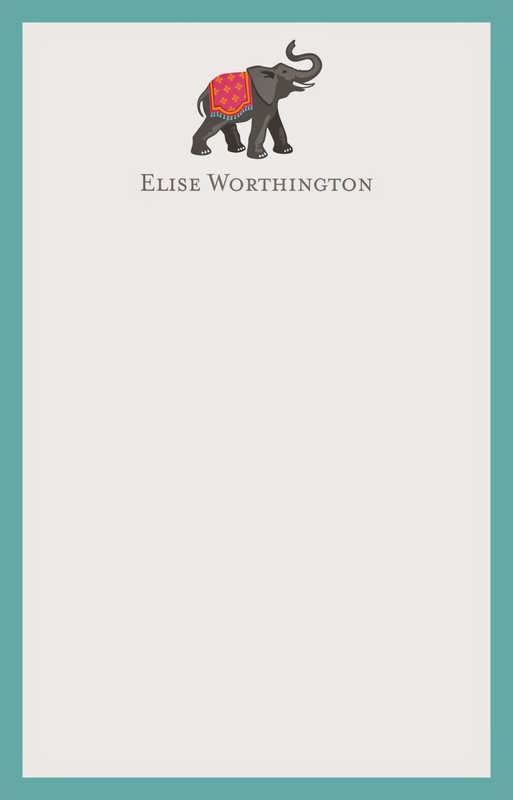 Elephant Notepad: The ideal errand or to do list pad? I think so. 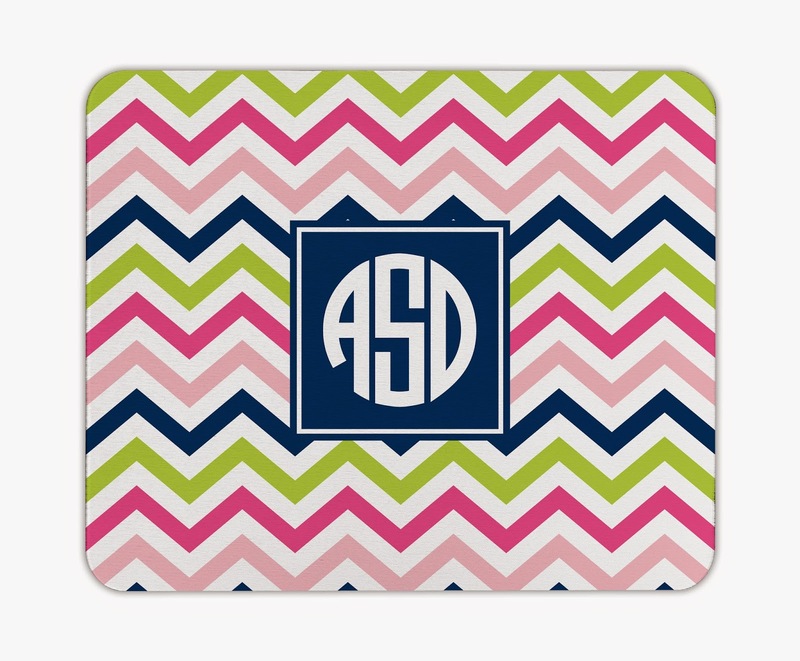 Chevron Pink, Navy and Lime Mousepad: Add a touch of prep to your desk with this great mousepad. 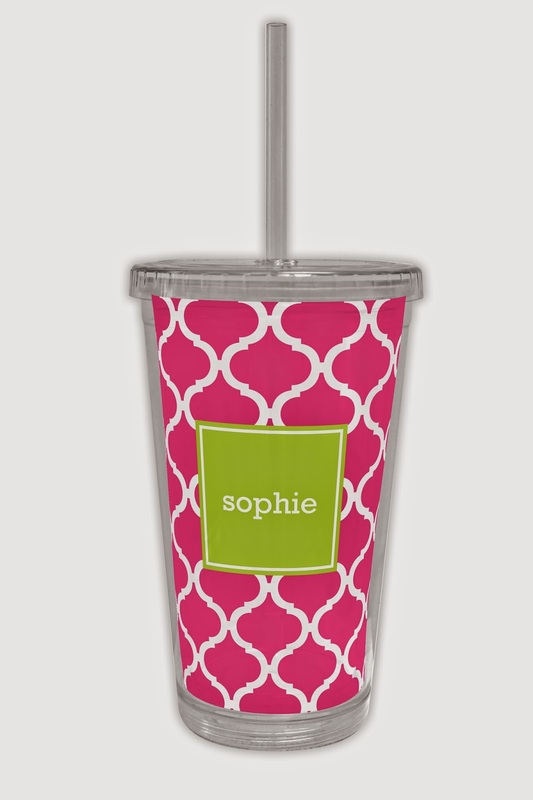 Ann Tile Raspberry Tumbler: A grown up sippy cup! Which product would you choose? Find out more about Boatman Geller and a list of retailers here. Time is precious and when I don’t have enough of it, my mind immediately turns to what I could have done to be more productive. Dollar Shave Club, a fun new razor subscription service, contacted me about writing a post sharing my top tips for being time productive. Have any of these worked for you? Prepare the night before- To save time in the morning I always get my bag and clothes ready the night before. This also saves on the last minute stress of deciding which outfit to wear! Plan ahead- I work well to deadlines, and planning ahead also saves me time. Lists help me categorize what needs to be accomplished and when, and it inevitably saves any hassle and focuses my mind on the task in hand. Tackle your inbox in small bursts- I’m attached to my phone, and as soon as an email comes in, I deal with it straight away. Filtering is really important to keeping on top of things. I provide a holding response if I’m unable to reply straight away, flag messages that need further detail or simply delete what I don’t need! This tactic helps me to avoid the inevitable email overload that I was facing every night! 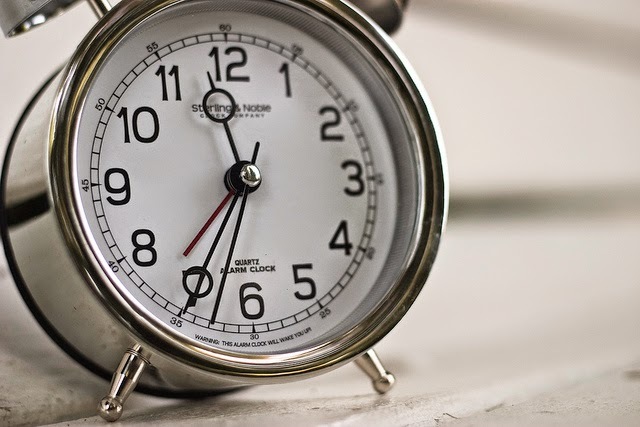 Do you have tips that help you to save time and work more productively? Let me know! This post is in association with Dollar Shave Club. I did not receive any financial compensation for this post. 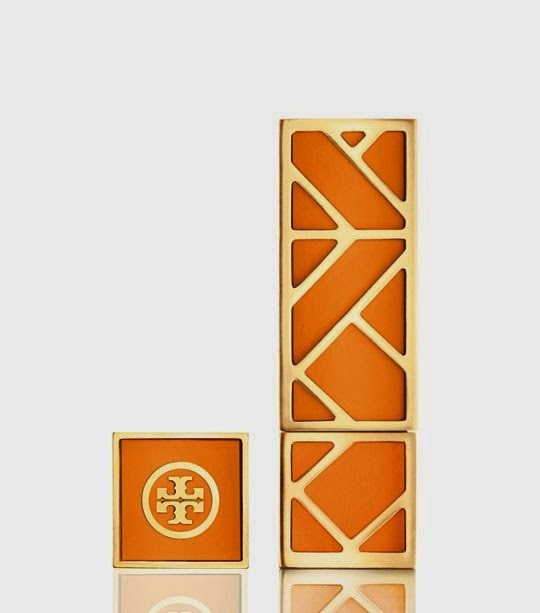 There's a new lip colour collection in town and it's from Tory Burch! With 12 shades to choose from, there's a colour for everyone. My favourites are Ramble on Rose and Saucy! Plus I love the packaging which matches my Tory Burch fragrance. 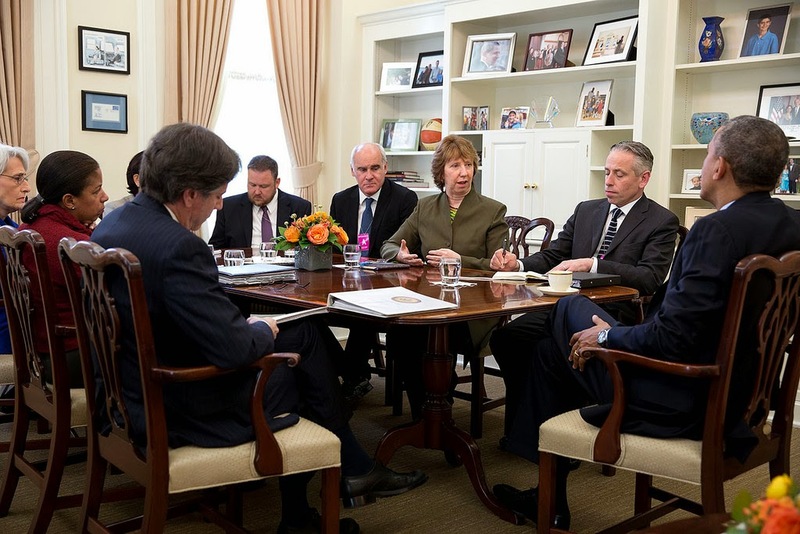 On Thursday, President Obama made a statement on Iraq, announcing two authorised operations in the country. Watch his remarks below. Also on Thursday, the President travelled to Fort Belvoir, VA to sign a reform bill giving the Department of Veterans Affairs the necessary resources to improve access and quality of care for the men and women who have served our country in uniform. 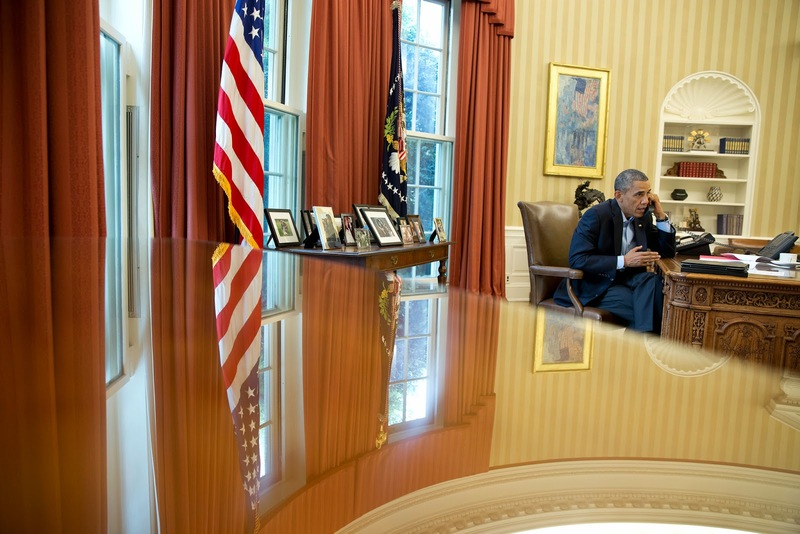 This week, The White House hosted the US-Africa Leaders Summit. More than 40 heads of state and government from across Africa were in attendance, highlighting the ways that the United States and Africa are partnering to address both the drivers and impacts of climate change. 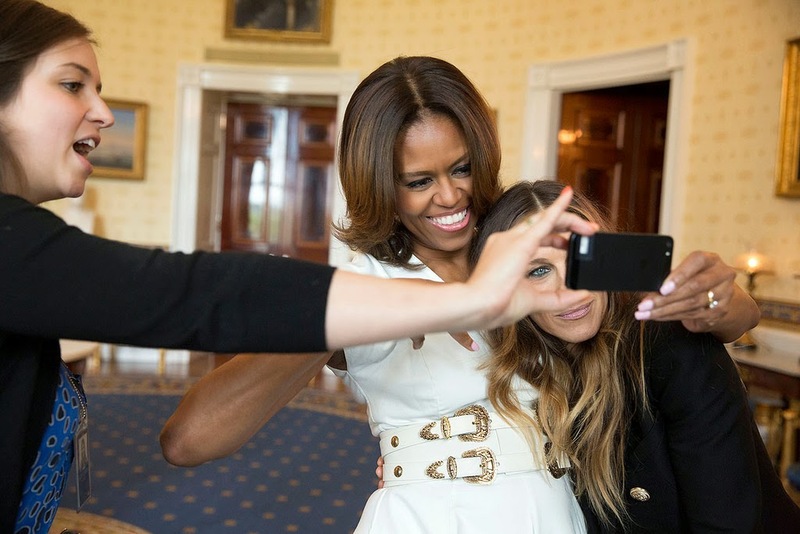 One of the events was a fascinating conversation with First Lady Michelle Obama and former First Lady Laura Bush. It's well worth a watch! Also be sure to check out this video providing a look at Dr Jill Biden's recent trip to Africa, including stops in Zambia, the Democratic Republic of Congo and Sierra Leone. Black and white is my colour palette so I'm excited to share news of an exclusive new bag collaboration between Ela and Club Monaco! Ela's capsule collection of bags are available exclusively at Club Monaco stores and online. 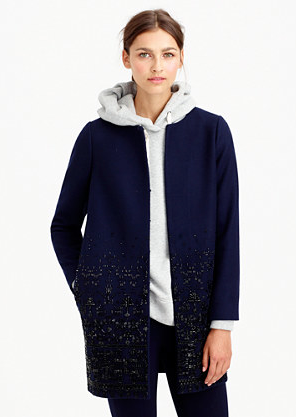 The collection includes silhouettes in black and white to reflect Club Monaco's traditional aesthetic. 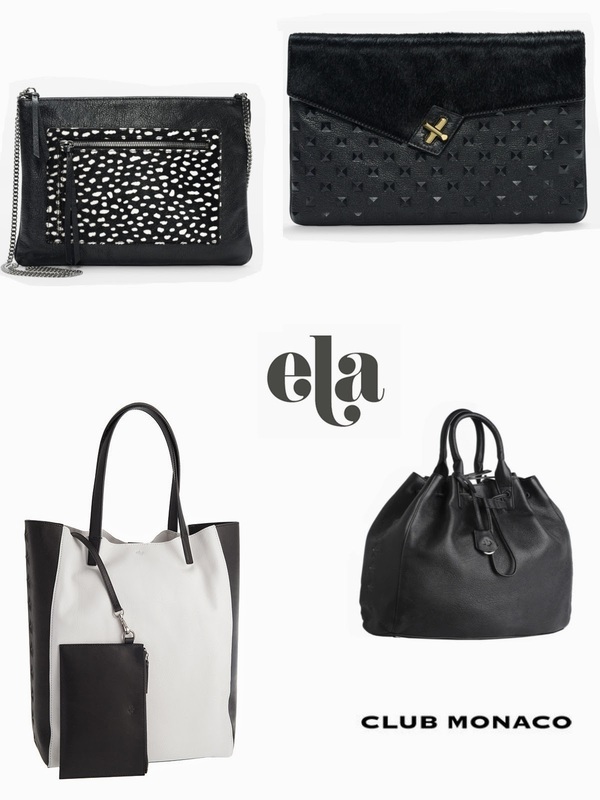 Several of the luxe styles also include calf hair - a nod to ela's Fall 2014 collection. The bags are available to purchase now! Ela is a Canadian handbag brand breaking into the US market and in addition to this exciting Club Monaco collaboration, their bags are available at Saks and Shopbop as well as online. 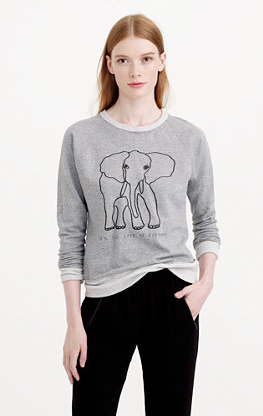 For further details visit Ela or Club Monaco. Get some pony into your Fall wardrobe with these great items available at Tory Burch! Pictured above are the Veta Top, Padlock Satchel, Reva Printed Ballet Flats and the McKenzie Espadrilles. Sole Serum- Treat your Feet!